We even do birthday parties! 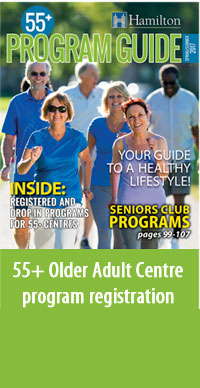 Programs for kids, teens, adults in Dundas Ontario are presented here with links to the advertiser website or webpage. Providing information and offering programs for families and individuals in sports instruction and recreation, this page alsocontains links or information on camps and other community based programs. 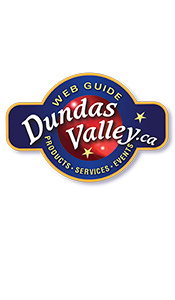 Programs in The Dundas Valley are plentiful and varied. Make This Summer The Best Ever ! Inspirational activities and experiments for kids 5 to 13 years of age with astronauts, scientists & olympic athletes using videoconferencing. 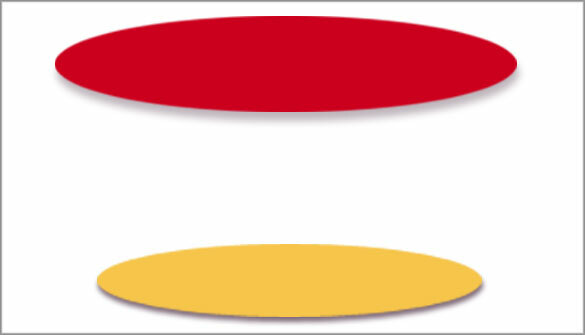 Click CONNECT is a Canadian Non-Profit organization whose mission is to inspire youth by connecting them with adults in the areas of Science, Technology, Engineering and Mathematics (STEM). 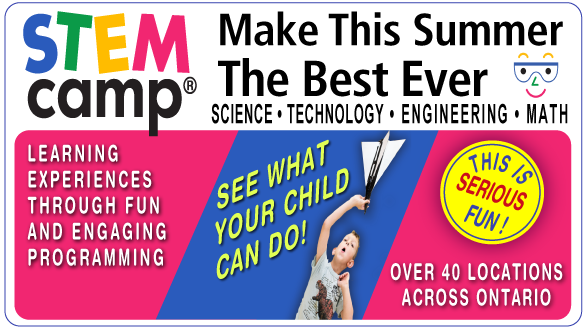 Designed to bridge the gap between students and the ‘real world’ through educational initiatives, one week STEM Camps inspire and excite young children to the wonders of Science, Technology, Engineering and Mathematics. One of the venues they do this through is their summer camps, which are usually in session in Dundas and Waterdown. At the camp, which will only run for four weeks, campers aged 5 to 13 will do activities with astronauts, scientists, engineers, olympic athletes and other incredible Canadians through videoconferencing that will be setup at the facility. 315 Dundas Street East, Waterdown, Ontario or call 905-689-9500. Routes Youth Centre in Dundas strives to provide a safe place and guidance for youth. By helping them to build relationships in a safe, social, and caring environment,young people can find socially productive and satisfying ' ROUTES ' to pursue in their lives and living. 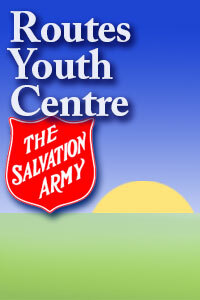 They also provide support, recreation and outreach for teens in Dundas.Routes in Dundas is operated by the Salvation Army. 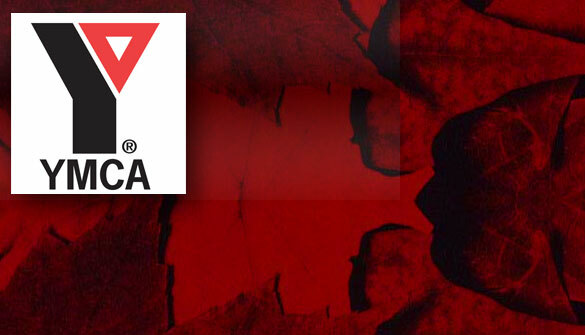 Flamborough YMCA serves much of the Dundas Valley area and is located at 207 Parkside Drive in Waterdown Ontario. 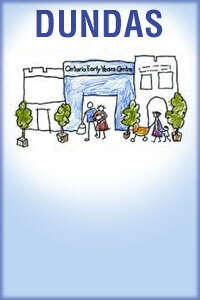 Open 7 days a week, they offer a wide range of programs and services. 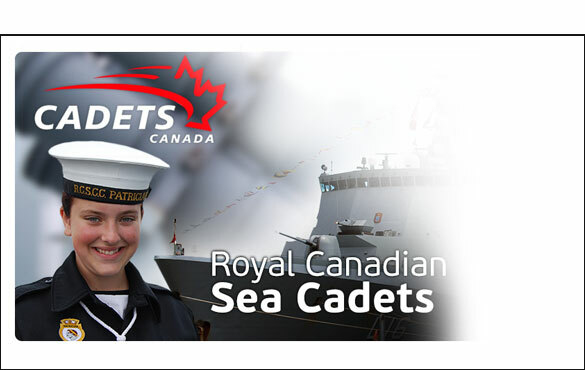 For more information call 905-690-3555. Dundas Girls Softball League encourages baseball skills at a recreational level. In conjunction with the Flamborough Minor Softball Association there is minimal travel to games. With seven levels, this league has an age range from 4 to 19 years. Dundas Youth Soccer welcomes Girls and Boys throughout the Dundas Ontario area. Dundas Girls Soccer was recently brought into the Dundas Youth Soccer organization. As the league continues to grow it will include female divisions for all age groups. There are all divisions for Dundas Boys Soccer including Rep Soccer in Dundas Ontario. 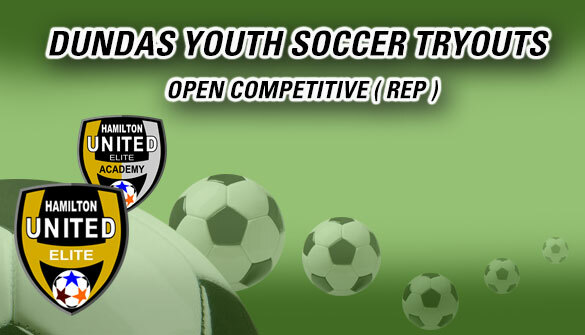 Tryouts for open competitive Rep Soccer In Dundas are held each season; see the website for update of times and places. Dundas Dynamo Basketball Club offers Rep Tournament and House League basketball for boys and girls in the grade 2 to 8 age range. The Dundas Tennis Club is located in the Dundas Driving Park. Known for its friendly atmosphere, membership is open to adults and children. Their website address is www.dundastennisclub.com. Minor T-Ball, Major T-Ball, Minor Baseball, and Major Baseball as well as All Star Teams. Their website is: http://www.dundaslittleleague.ca where more information may be found. 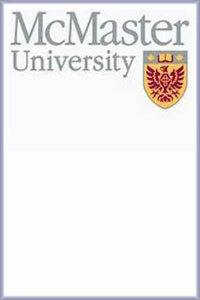 McMaster University Youth and Summer Programs provides many activities geared to the interests and abilities of elementary and high school students. The Women in Engineering Society promotes engineering to young women by hosting conferences for elementary and high school students like - Go Eng Girls. This society provides opportunities to learn more about different types of engineering and the opportunities that an engineering education has to offer. The McMaster Fireball Show, through its eye-catching presentation, increases students' awareness of and interest in engineering programs, careers, and related futures. The one-hour show highlights the wonder and relevance of engineering and applied science, as well as outlining how a future in the applied sciences is of benefit to society as a whole. Annual tryouts for Dundas Boys Rep Soccer are held throughout Dundas in the fall. Please see the ad on this page for more information. 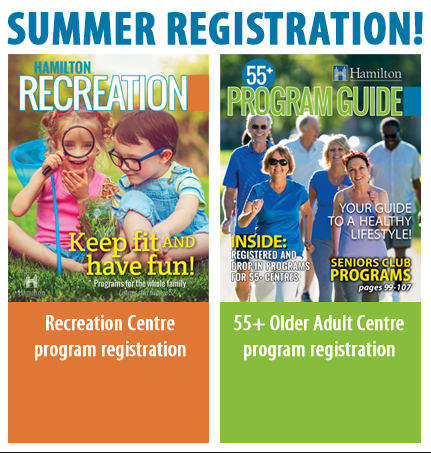 This page contains the link to Dundas Ontario Sports Registration info for Dundas Girls Softball Dundas Little League, Dundas Minor Baseball Association, Dundas Tennis Club Dundas Women's Softball Association, Dundas Youth Soccer and Hamilton-Wentworth Minor Football Association. This bike and skateboard park in Dundas Ontario is located in the industrial park area of Dundas which enables them to provide a huge 1000 square foot indoor facility. 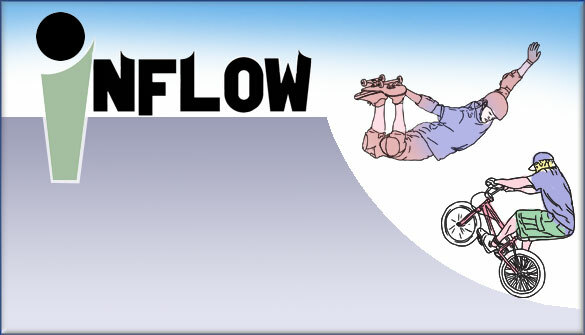 Inflow provides a safe and supervised environment for all ages. Inflow Bike and Skateboard Park is also available for birthday parties and private rentals through their office. See their website for more information. Open to youth between the ages of 12-19.